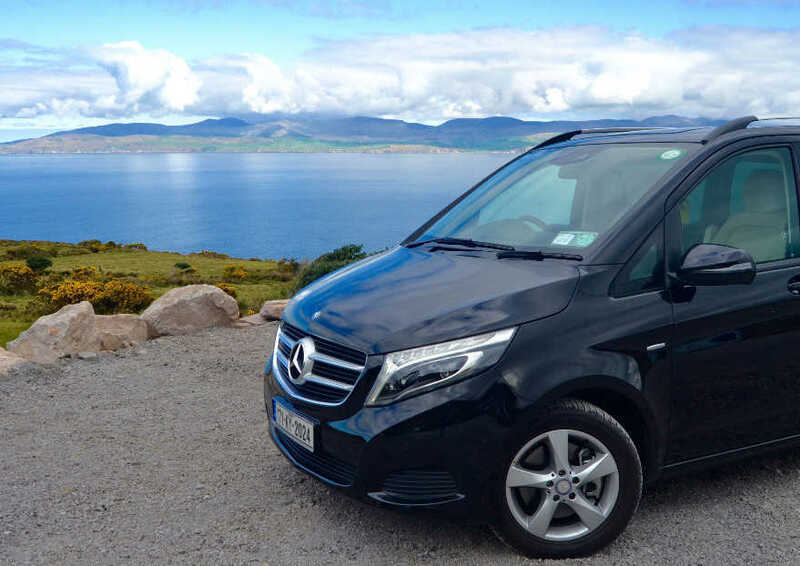 Killarney Guided Tours has chosen only the very best in premium touring vehicles in order to provide the perfect harmony and ultimate combination of luxury and functionality. 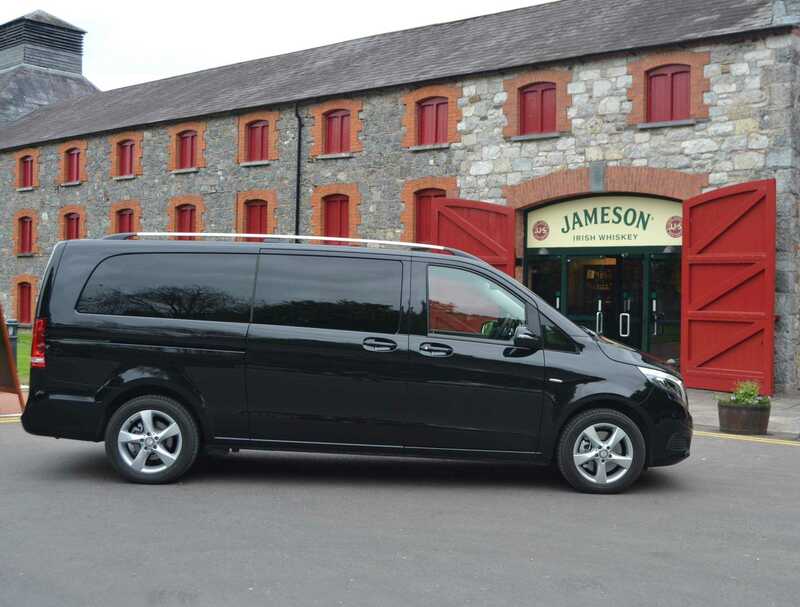 We proudly offer your group of six or fewer guests a truly first class touring experience in our air-conditioned transport options - the Mercedes V-class, with individual Captain's chairs for each guest's enjoyment and all the luxury of a Mercedes passenger sedan; or, our executive-class, long chassis BMW 740Li featuring plenty of room to stretch your legs while relaxing in the pinnacle of elegance. 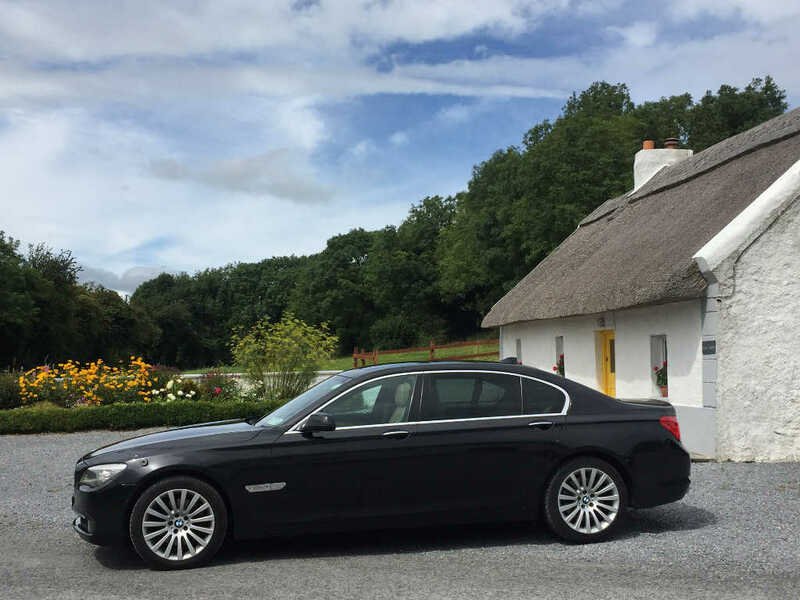 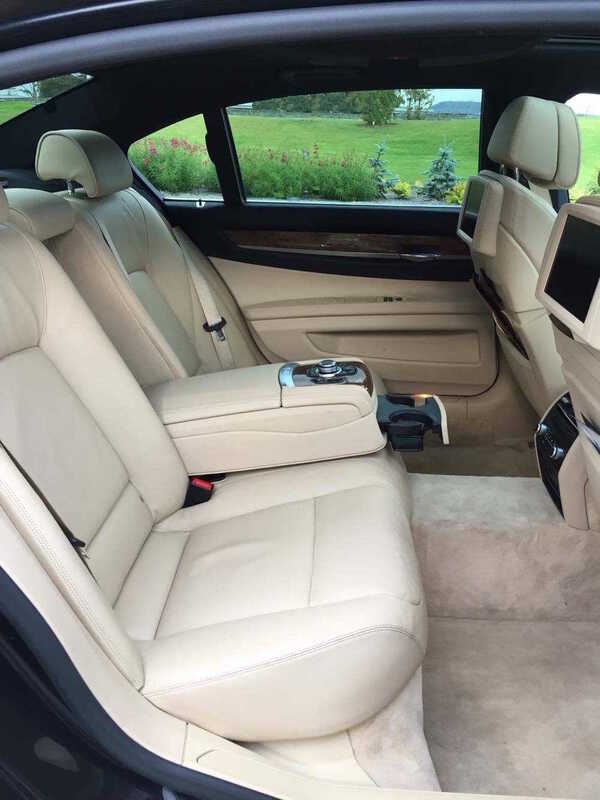 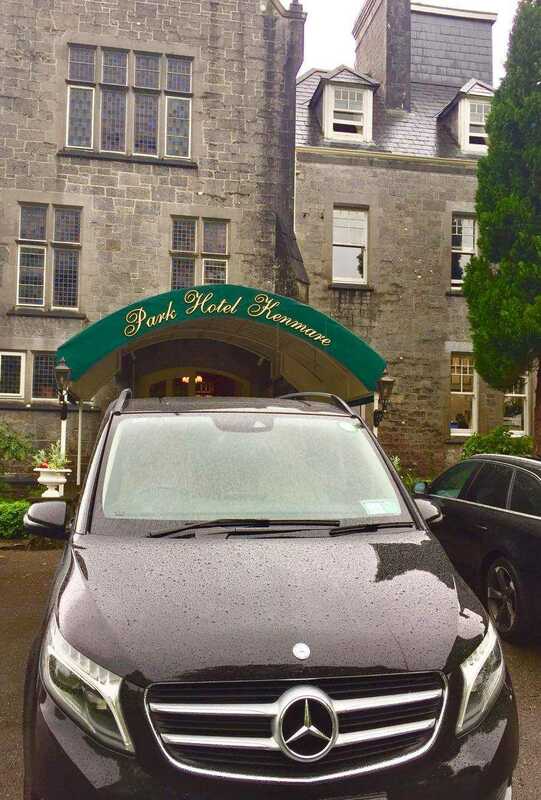 With ample room for luggage or golf clubs, both our Mercedes and BMW provide an elegant, luxurious and safe touring experience for your Irish adventure. 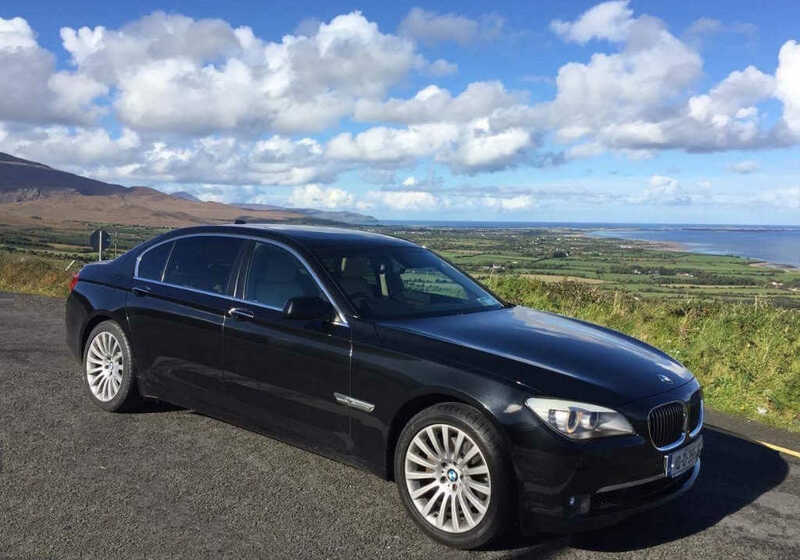 Killarney Guided Tours' premium vehicles are meticulously maintained, both inside and out, and of a caliber unmatched by regular rental class vans, cars or buses often offered for touring. 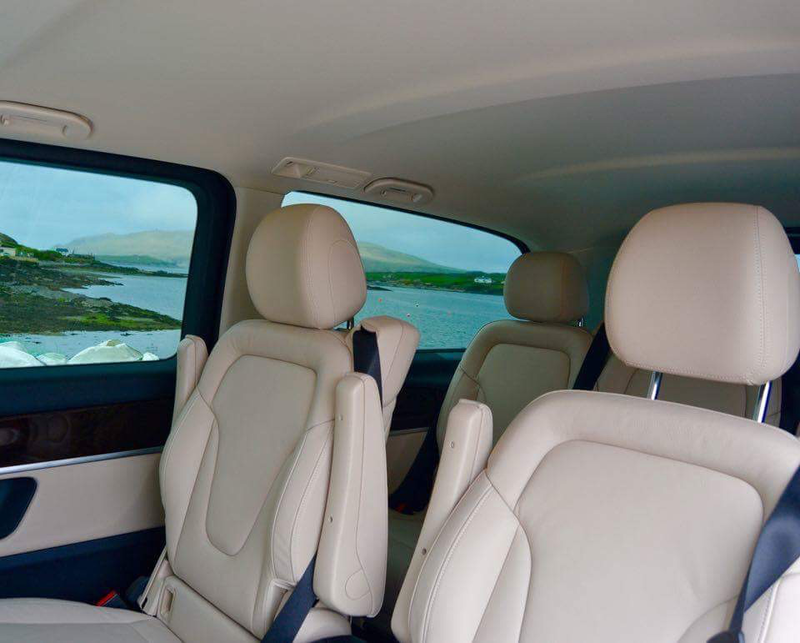 For your peace of mind, we ensure each of our vehicles carry all the proper licensing and insurance for commercial, passenger transport throughout Ireland.